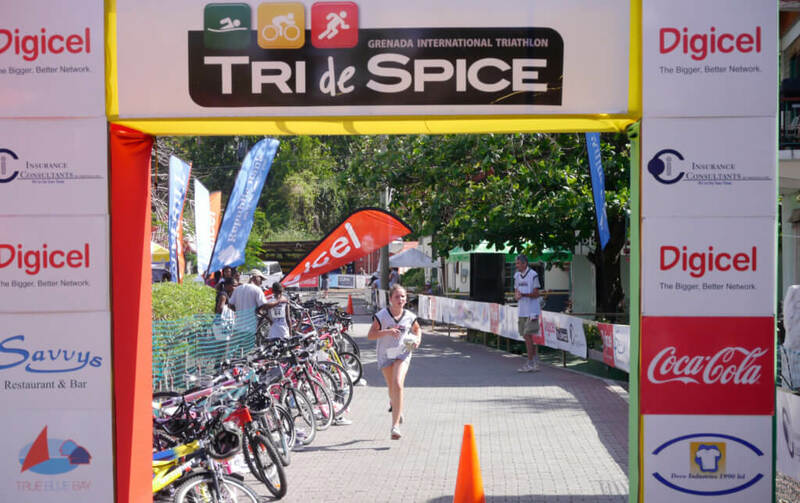 If you are heading the Caribbean for the month of July, and looking for things to do in Grenada, you will be just in time for the Tri de Spice, Grenada’s biggest triathlon. 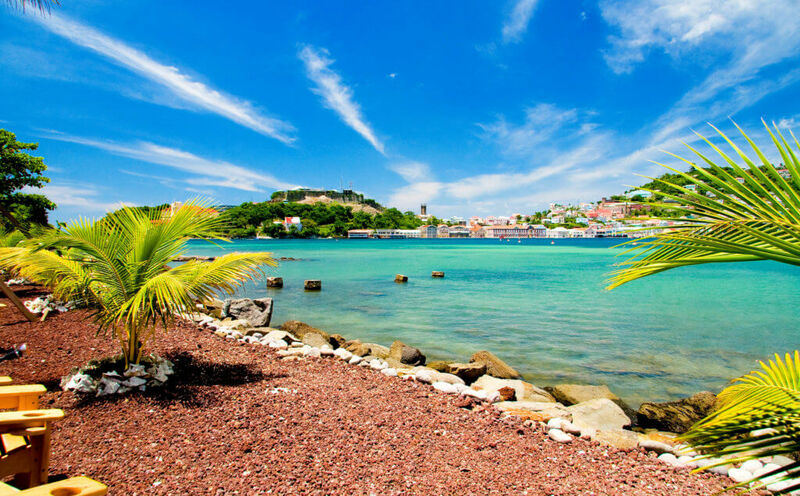 The event will be held at the Port Louis Marina, in the capital of St. George’s. The event will start at 8:00am with different formats of for the different age groups. For the 16 & over age there is the 750swim – 20km bike and 5km run, or you can Try a Tri by doing a 300m swim – 5km bike – 1.6km run. For the teens, there is the 11-15 year old category: 300m swim – 5km bike – 1.6km run, for the younger kids: 7-10 year old category: 75m swim – 1km bike – 500km run, there is even a category for ages 6 & Under: 20m swim – 50m bike – 50m run. All-in-all, there is something for the entire family. 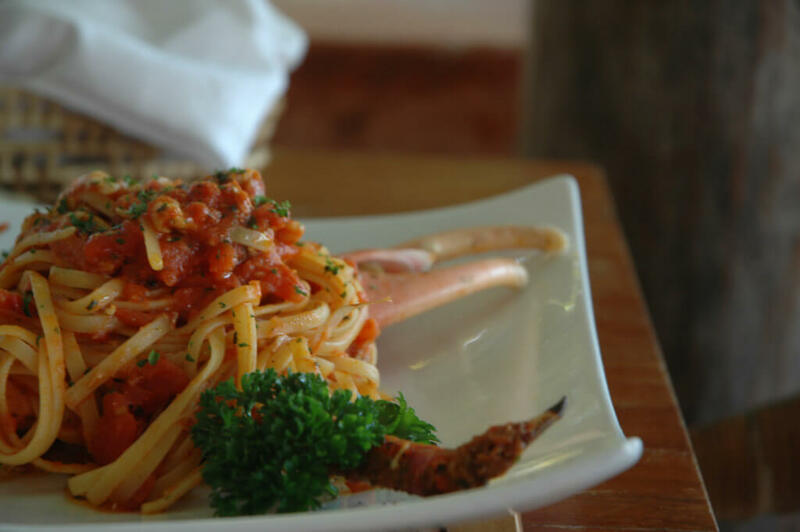 The best way to prepare for a triathlon is to pump up on carbs, and as you may know, being an Italian restaurant, pasta is our specialty. Why not fuel up on our daily pasta special for lunch, or a diner helping of our Seafood Spaghetti, Fettuccine Ragu, Pappardelle Laluna, Rigatoni All Norma, Sea Crab Linguine, or homemade Ravioli of the Day. Gluten free pasta options are available for some of the pasta dishes. For other dining options See our dinner menu. Need to sleep off such a carb intense dinner, why not head up to your intimate cottage, with a private veranda and plunge pool. 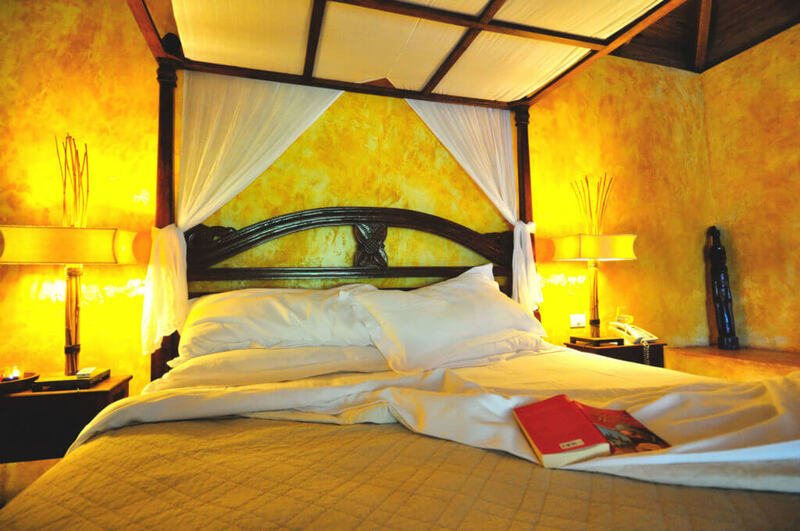 Slip into the Italian linen sheets of your Balinese king sized four-poster bed, and get a full nights rest before your big race day. A 15 min ride taxi, will get you to your start line at Port Louis Marina from Laluna. Once you have conquered the finish line, it is time to head back to Laluna for a well deserved Balinese massage to sooth your tired muscles. 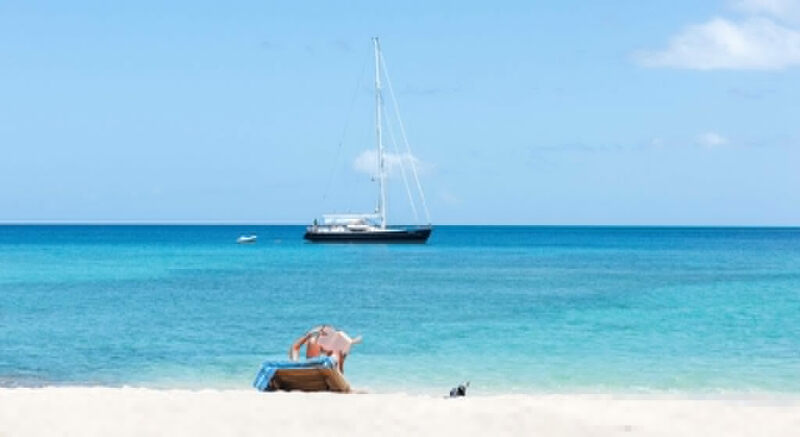 Or for one of the best things to do in Grenada, is just lay back on the beach, with the Caribbean Sea lapping at your toes. 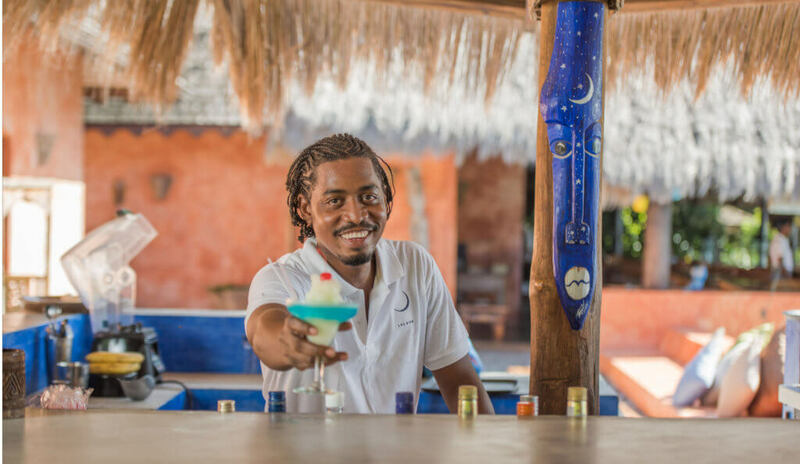 Lay back and unwind at our daily Happy Hour, which starts at 5pm, in our sunset bar and lounge. Sip on your signature Laluna cocktail, and dance the evening away with live music with Urban and Friends. If you are interested in signing up for this coming Tri de Spice Grenada triathlon, click here. To book your room with us, please contact our reservations department at : [email protected] or call us at +473-439-0001.